The year 2019 has started on the down side for the fine wine market, at least according to the Liv-Ex “list”. There is, however, a small, but positive note from Italy 100 that, though by just a few decimals, was the best performing index on the most important platform of the secondary market. 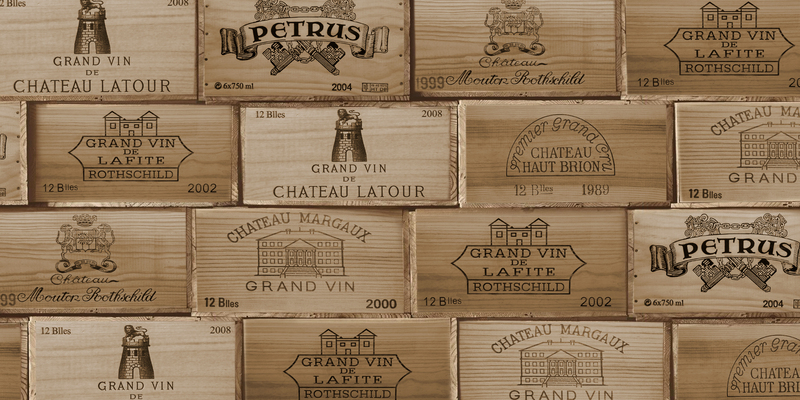 The Liv-Ex 1000, the biggest of the Liv-Ex indices, has fallen 0.31%; however, the worst performance by far has been the Bordeaux Legends 50, the selection of 50 fine wines of the old Bordeaux vintages (starting from 1982), which has lost a straight -1.37%. Burgundy 150, which is composed of the 10 most recent physical years of 15 major Burgundy wines, fell 0.39% as well, while instead the Rhone 100 tumbled to -1%. 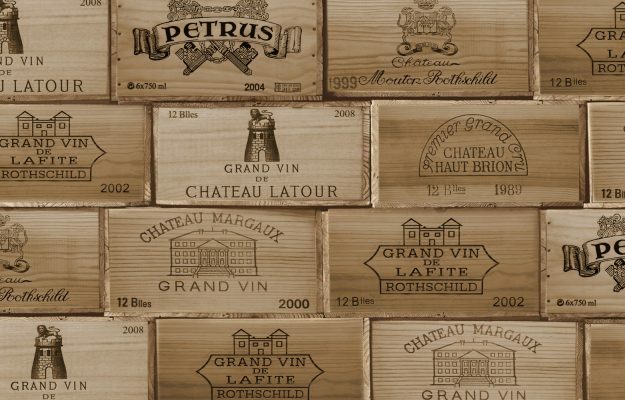 The Bordeaux 500, which tracks the last 10 physical years of the 50 Bordeaux Chateaux, showed a slight growth (+ 0.07%) as did the Champagne 50 (+ 0.09%), which monitors the performances of 12 wines in the last 10 years, and the Rest of the World 50 showed a slight growth (+ 0.06%). As already mentioned, the best performing index has been the one dedicated to Italy, the Italy 100 (composed of the last 10 physical years of Sassicaia, Solaia, Tignanello, Ornellaia, Masseto, Guado al Tasso, Barbaresco di Gaja, Redigaffi di Tua Rita and Barolo Monfortino Riserva and Cascina Francia by Giacomo Conterno, ed. ), which went up 0.47%. Looking at the medium term, we can see once again how investments in great wines have been quite profitable. In 5 years the top performer has been, by far, Burgundy 150, which reached 105% growth and all the indices are positive double-digits. The positive growths range from +14.9% for Rhone 100 to 43.5% for Fine Wine 1000, then +26.9% for Bordeaux 500, +30.3% for Italy 100, +37.2% for Bordeaux Legends 50, +40.7% for Champagne 50 and +42% for the Rest of the World.